Did you know that the INOX Group is an 80-year-old USD 3 billion conglomerate, employing more than 12,000 people in India and abroad? The group enjoys a dominant leadership position in India across a spectrum of industries - entertainment for instance. For the uninitiated, INOX is the second largest multiplex chain in the country with 420 screens in 57 cities, making it a truly pan-India multiplex chain. To take on newer challenges and opportunities in the ever growing FMCG market, the INOX Group has recently invested in a young and dynamic startup called the INOX FMCG. 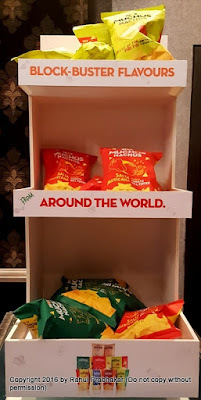 The first offering from this startup is a range of packaged snacks called the INOX Muchos, comprising blockbuster flavors of Popcorn, Nachos, and Kettle Cooked Chips from around the world. Gluten free, trans fat free, and non-GMO - what more can you possibly ask for! Thick, crunchy slices of the finest potatoes loaded with flavors - absolutely delicious to say the least! 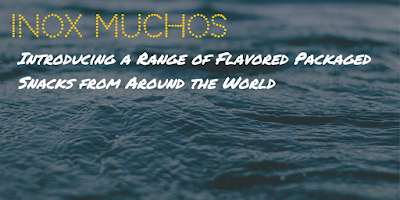 Muchos takes you on an exciting epicurean journey to explore the world of great taste, international indulgent flavors, and a mix of the familiar and the unfamiliar. Unlike any other product in the market right now, Muchos has been able to merge the two worlds of 'movies' and 'snacking' to create a wider flavor-driven narrative with Movie in a Pack! When you purchase a pack of Muchos, every flavor tells a story and connotes fun and excitement. The INOX name is synonymous with entertainment and Muchos will help reinforce the same. 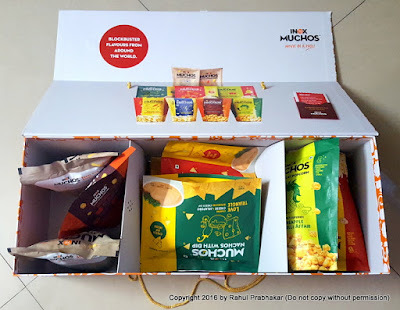 True to its name, Muchos is a premium, international snacks brand that has an immediate, spontaneous and strong connect with the modern Indian youth. The new product will be launched in a phased manner across the country over the next few months. Now ask for much more than the usual you're used to. 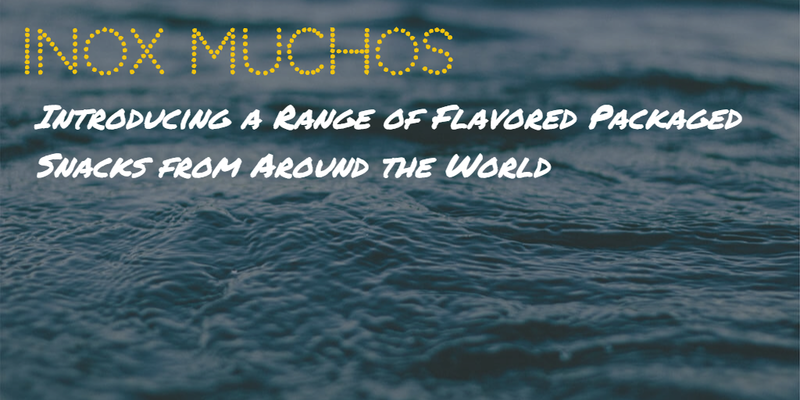 Open your world to new tastes and possibilities and dive into a new story every time you open a pack of Muchos. Because every flavor has a story to tell!